Admission = FREE | OSLO DJs until late. WE’RE BACK! Dry January is over and very happy to bring you Two of Dublin’s newest and most exciting guitar bands. Classic Yellow and Jooce both bring luscious psychedelic pop vibes to the OSLO stage on Feb 15th. It’s Friday, and we’re in love (with live music). 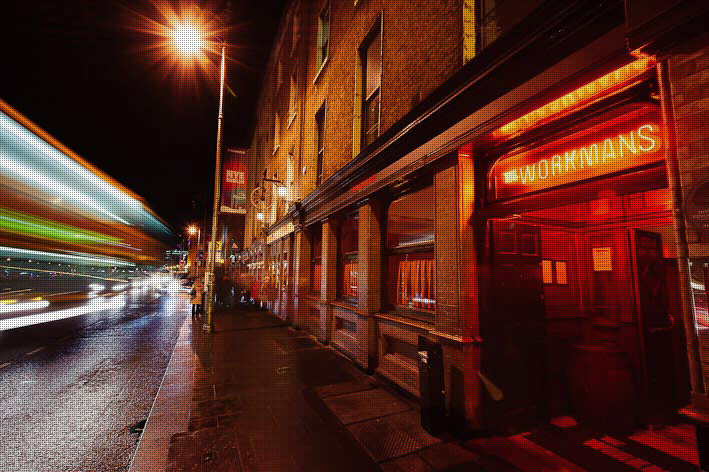 OSLO is a brand new Friday night event coming to The Workman’s Club, Dublin once a month. Here’s the deal. OSLO will be showcasing Ireland’s most exciting new artists in a club night atmosphere – allowing you to get a taste of what the future of Irish music looks like. We wanted to put on a night where bands can be discovered in a party setting. Doors to this awesome monthly night will open at midnight and will run ‘til super-late, like every proper party should. Oh, and did we mention it’s all FREE?